Coronado 15 for sale. 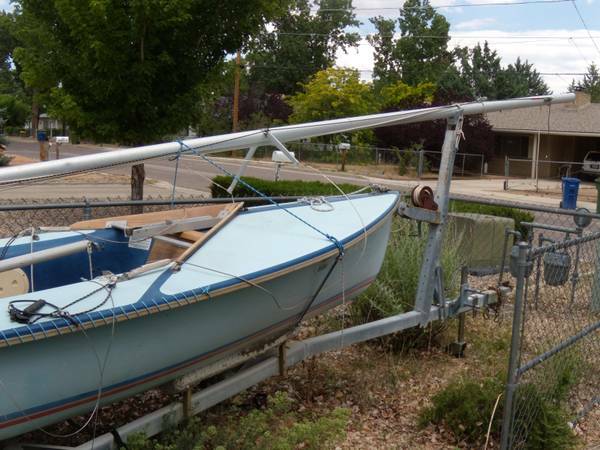 This boat is in very good condition with good sails, good trailer, good rig, and a clean title in my hand There isnt much else to say about this little gem It is ready to sail, race, or have fun on.Please call or text me at 541-9O5-748six. 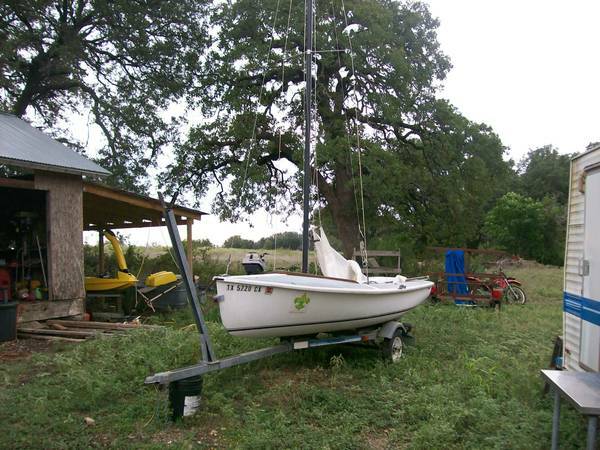 15 Coronado Sailboat wtrailer. $1000. OBO if interested please call Chuck at . Coronado 15 sailboat. Gelcoat in very good condition for the age. Tank seating and self-bailing cockpit. Sails in nice shape. Previous owner updated rigging lines in very good condition, but need to be washed. Roadworthy trailer. $750.Email back, text, or call. Most responsive to text or call.